Movie Story:Last release of the year I was excitedly waiting for. Usually a Rohit Shetty film includes all the ingredients to satiate hunger of every tribe. And this one was based on proven theme, so it had to be good. Boy-o-boy, amazing it is! 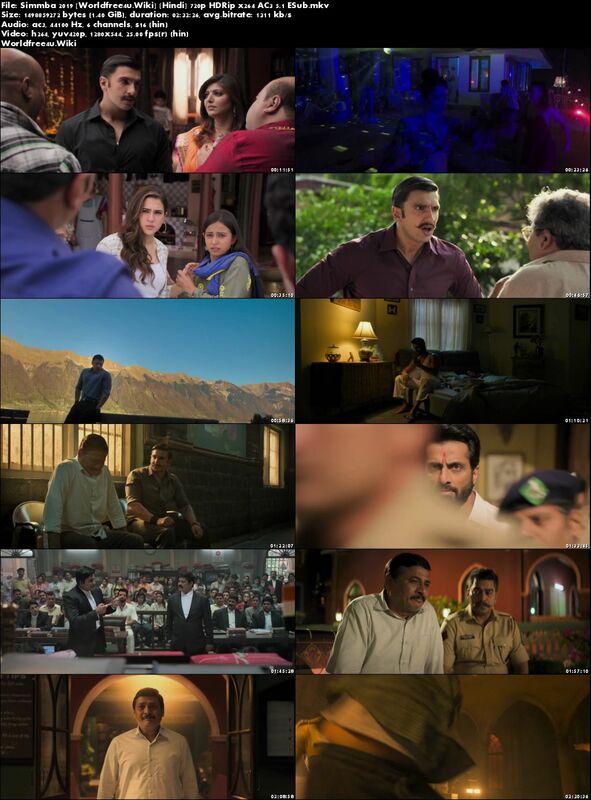 Movie revolves around good natured but money-hungry orphan police officer Simmba (Ranveer Singh) who uses his wit & charm to fleece money from rich & poor alike, through unofficial means. Having no family of his own, he easily develops strong emotional bond with people around him. 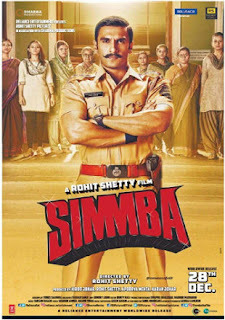 When one such sister gets brutally raped and murdered, corrupt Simba becomes honest Singham to take revenge and follow the path of righteousness.